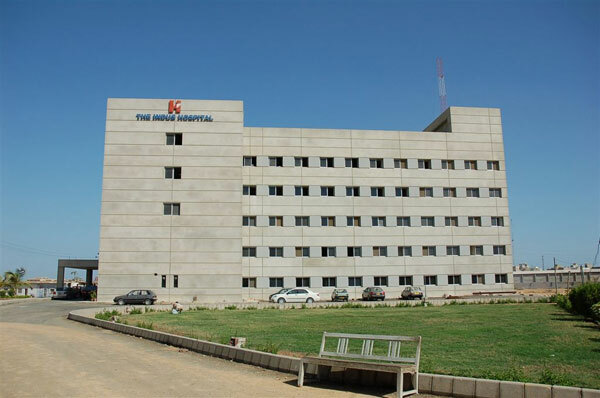 The Indus Hospital is a state of the art tertiary care center accessible to the public free of charge. A team of local and expatriate professionals provide specialized medical care with an emphasis on innovation and research. The tertiary care facilities at the Hospital are complemented by community outreach programs focused on prevention and early detection of disease, encouraging community involvement and ownership.